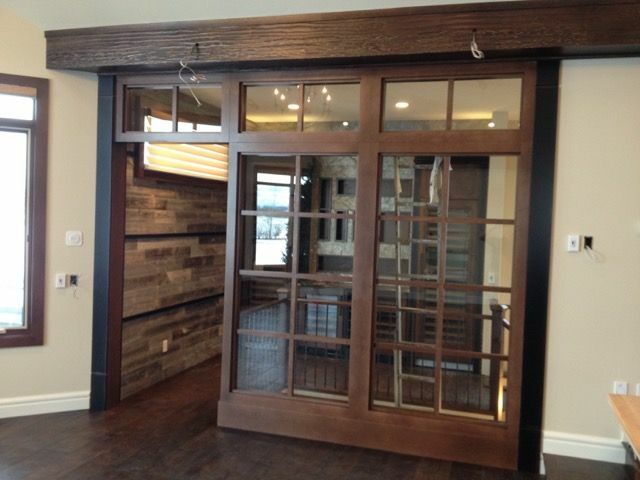 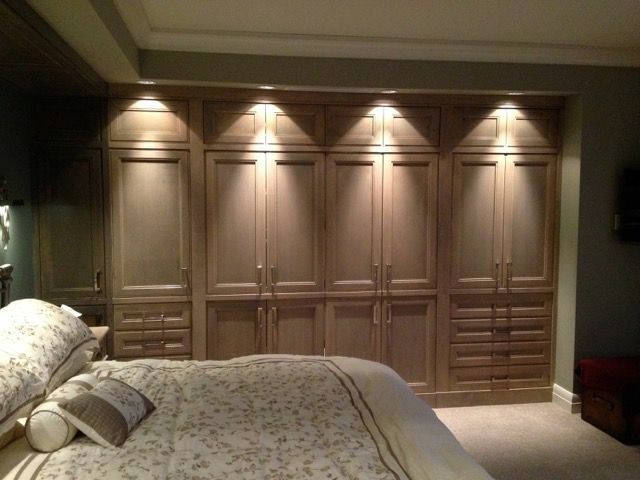 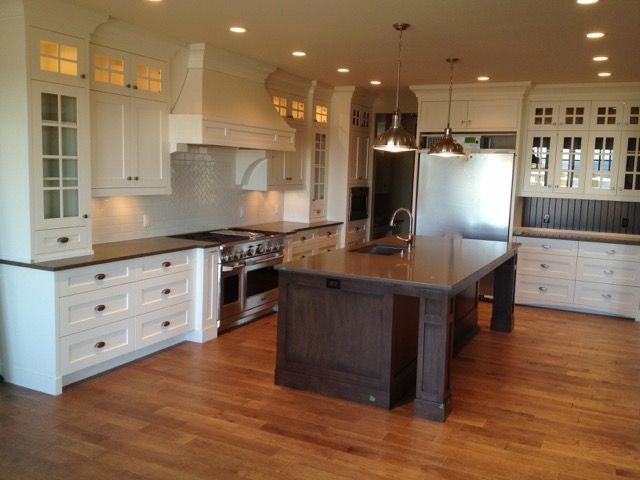 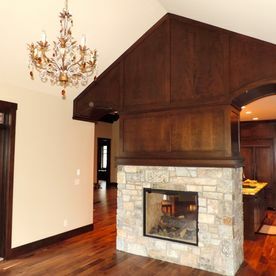 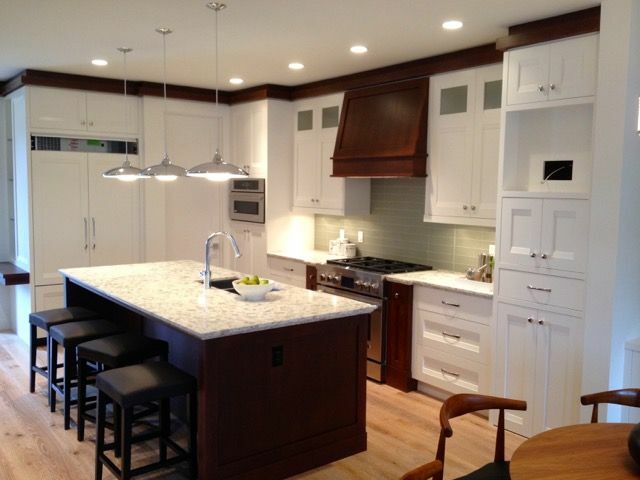 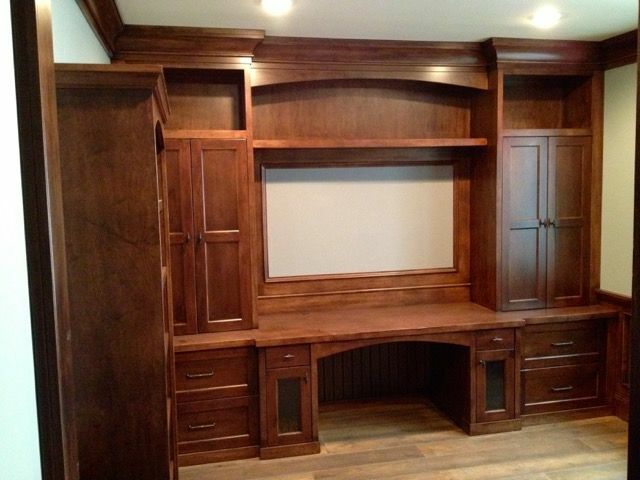 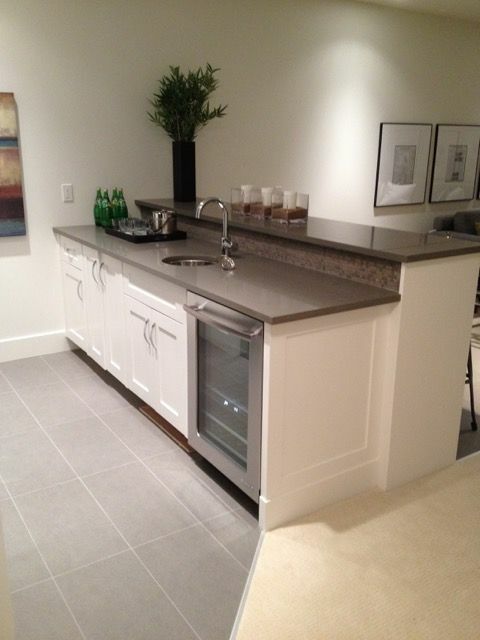 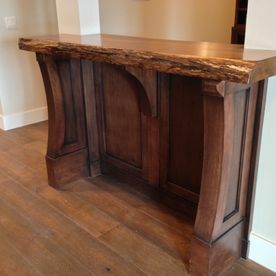 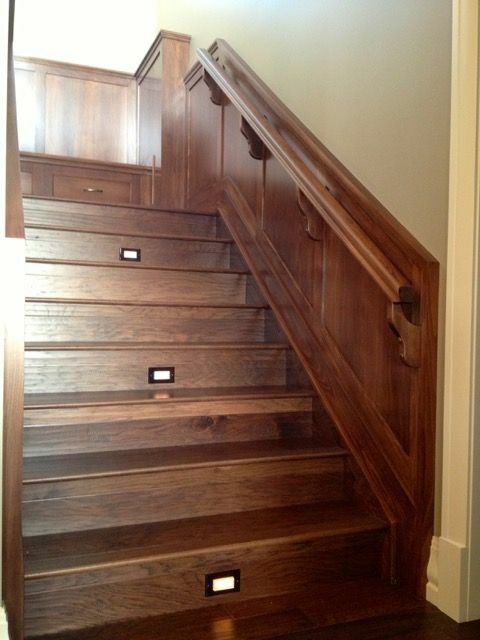 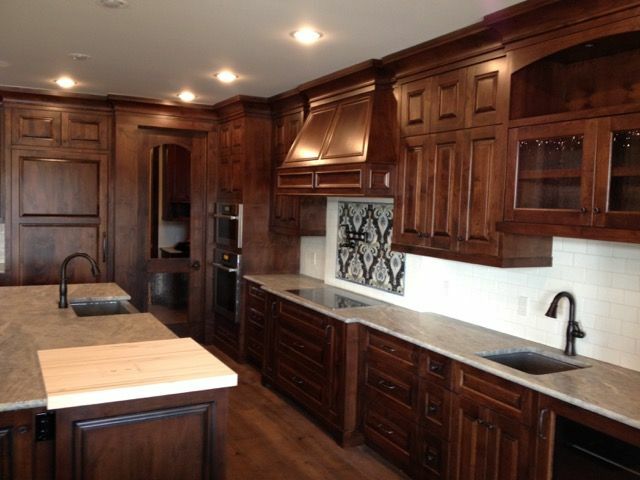 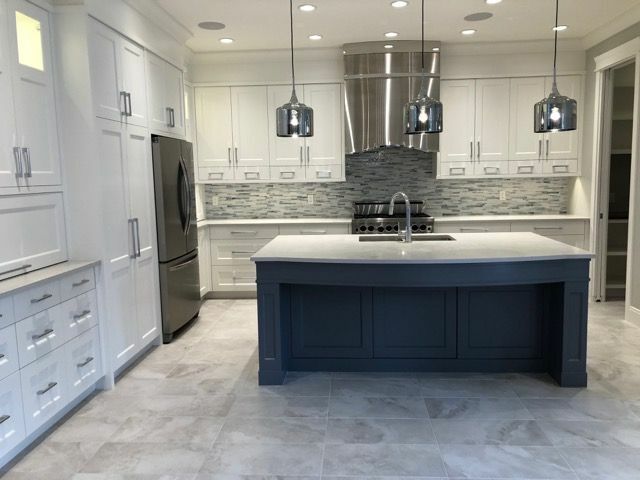 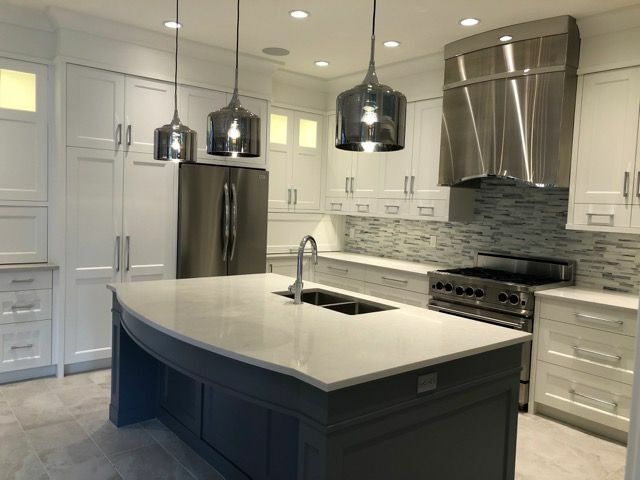 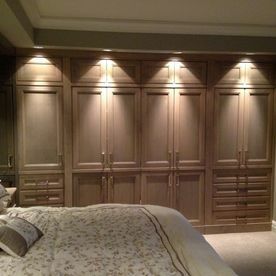 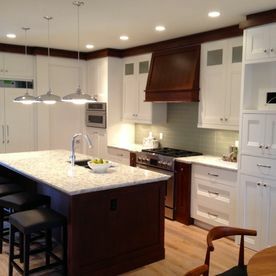 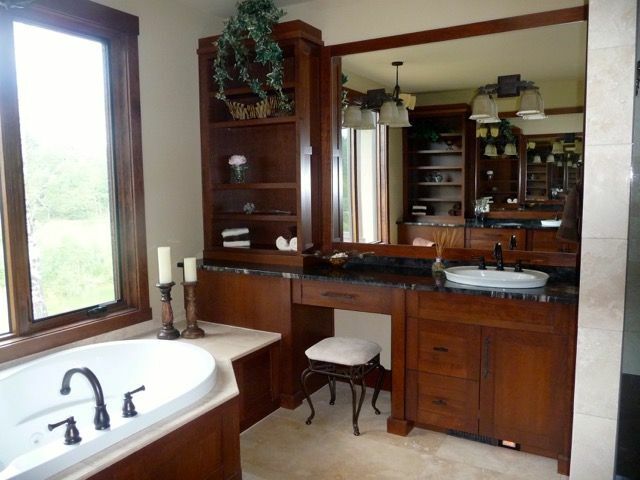 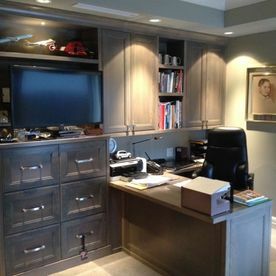 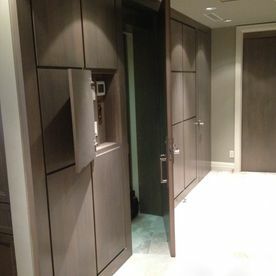 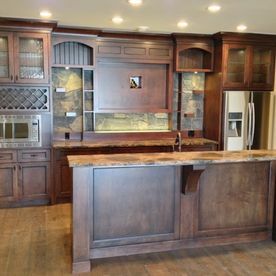 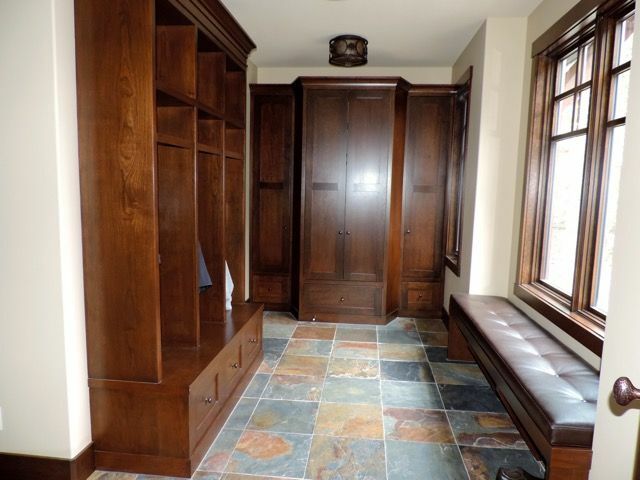 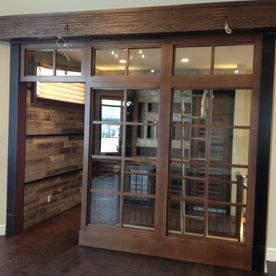 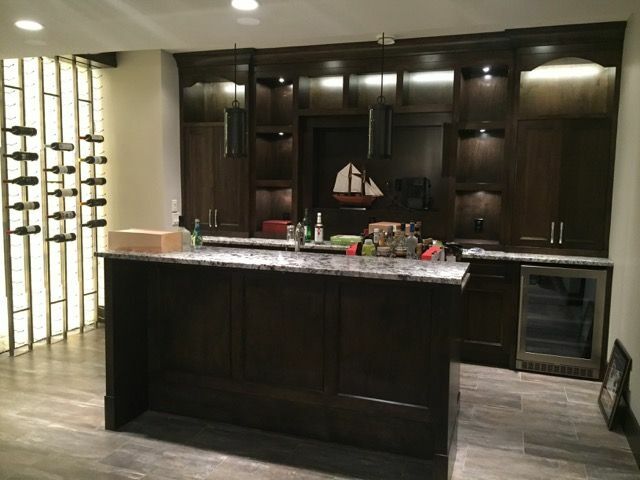 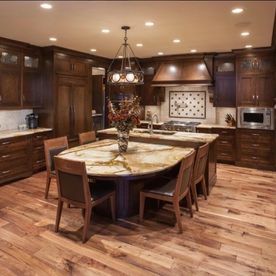 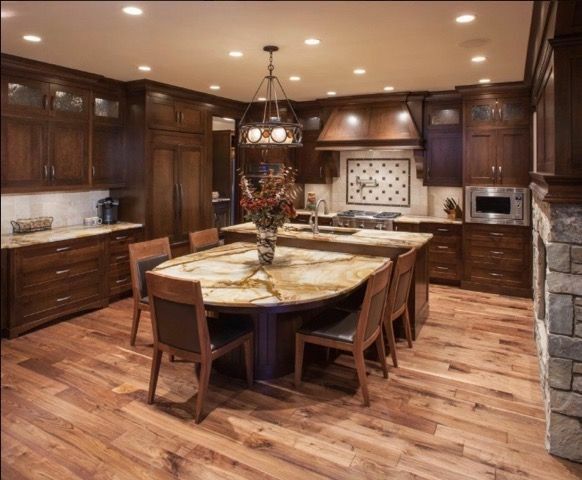 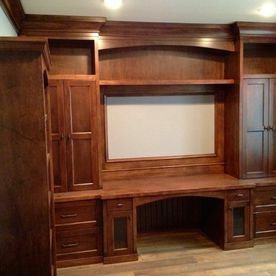 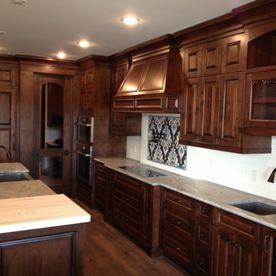 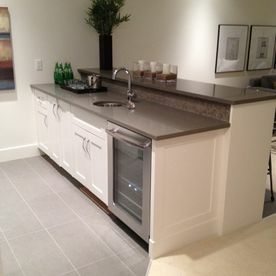 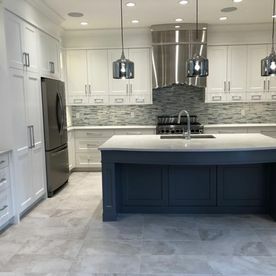 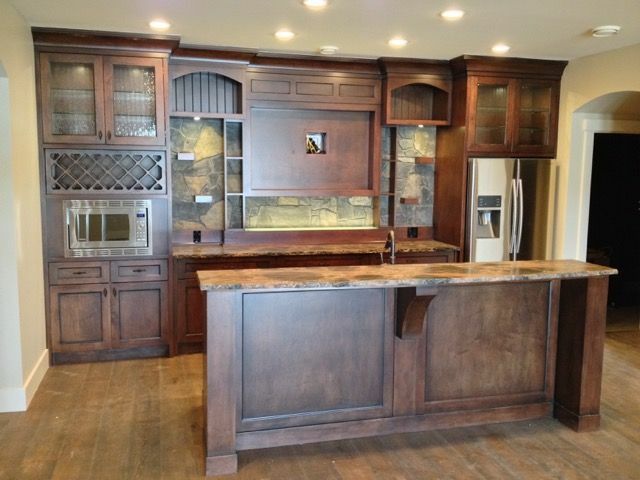 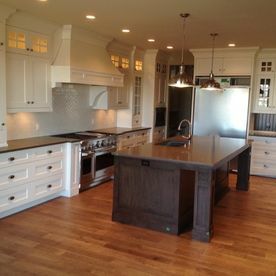 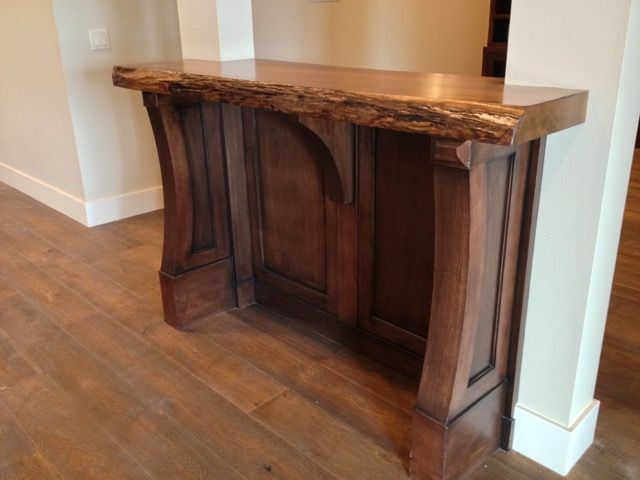 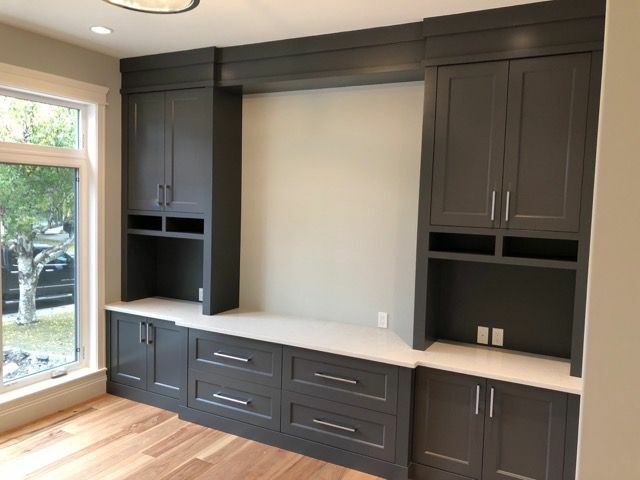 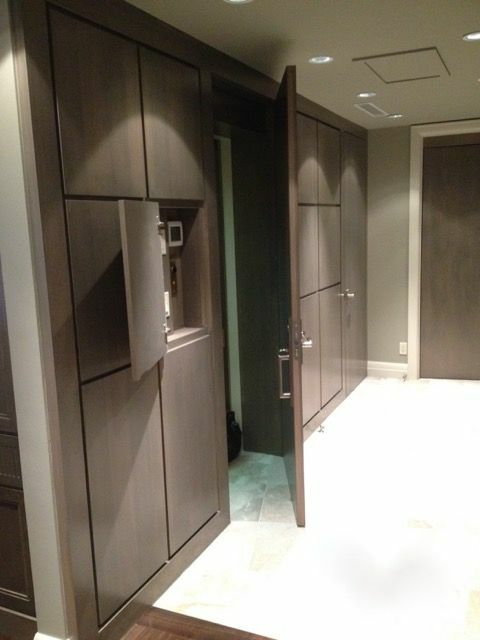 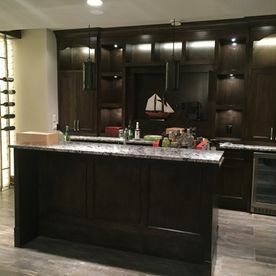 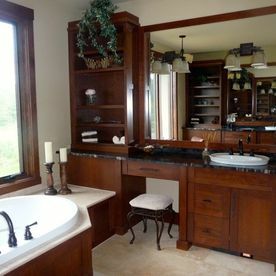 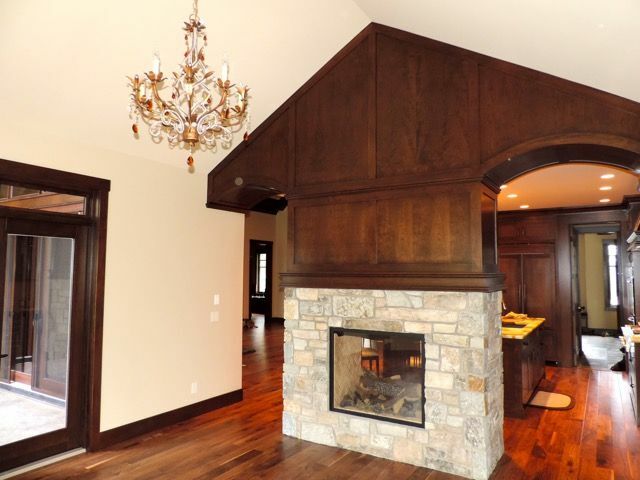 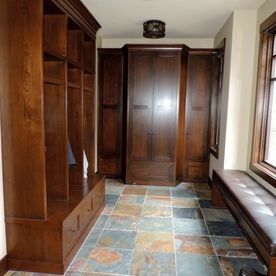 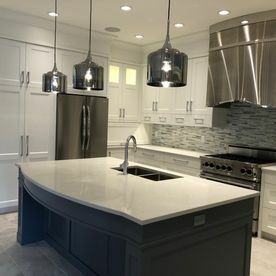 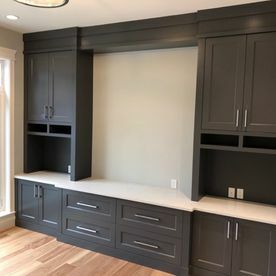 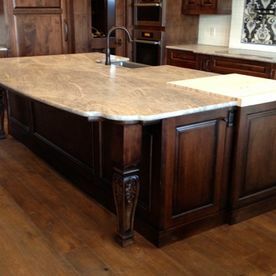 West Thorn Cabinetry & Custom Finishing is quite proud of all the work we have done over the years. 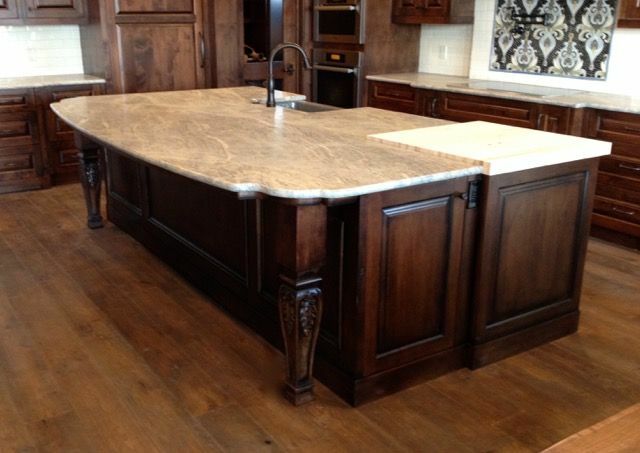 From beautiful kitchen cabinets to eye-catching tables and desks, we’ve done it all. 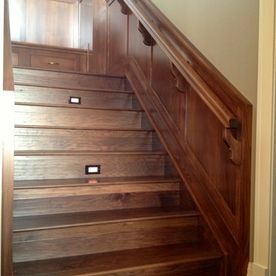 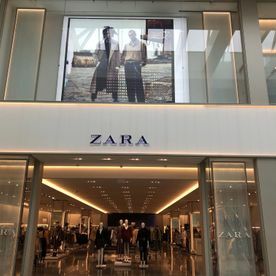 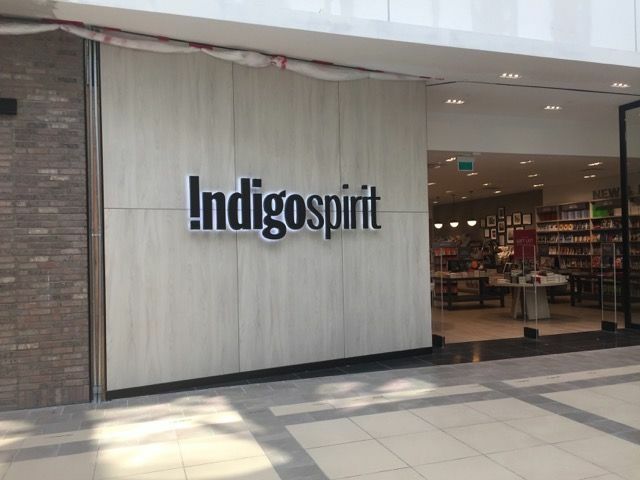 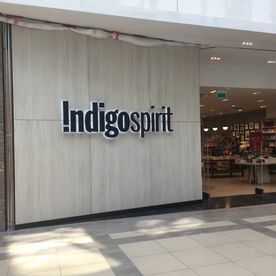 Take a look at photos of our work and see for yourself then give us a call to get started on your own project.